On today’s show, I’m running with Ken Weary. 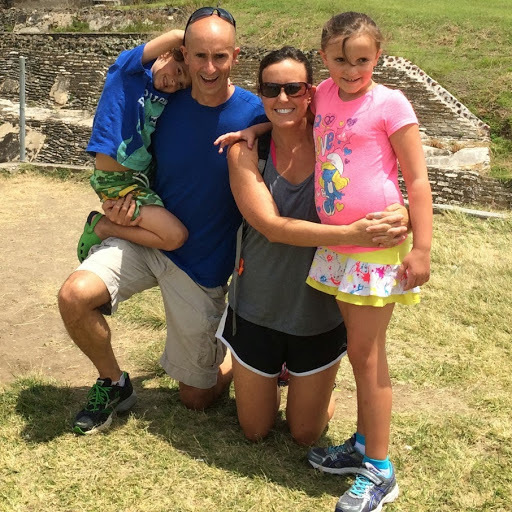 Ken and his wife took a run-cation of a lifetime to Guatemala as part of the Mayan Running Adventures, and decided they’d like to experience Guatemala for more than just a week. A great Guatemalan half marathon, as well organized as most races in the US, for only $24 dollars. The process of taking the initial idea of moving to Guatemala to taking action and making it happen. Connecting with a network of Central American ex-pats to get questions answered. The transition from being in senior management to a stay at home dad while still doing some consulting work on the side. The process of adjusting from American life to Guatemalan life.